Welcome to the second day of the January Paper Sweeties release! 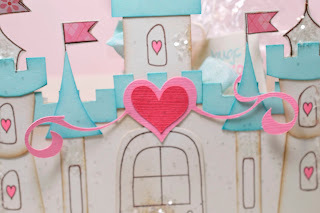 Hope you got a chance to look at all the creations yesterday at the Paper Sweeties Blog. 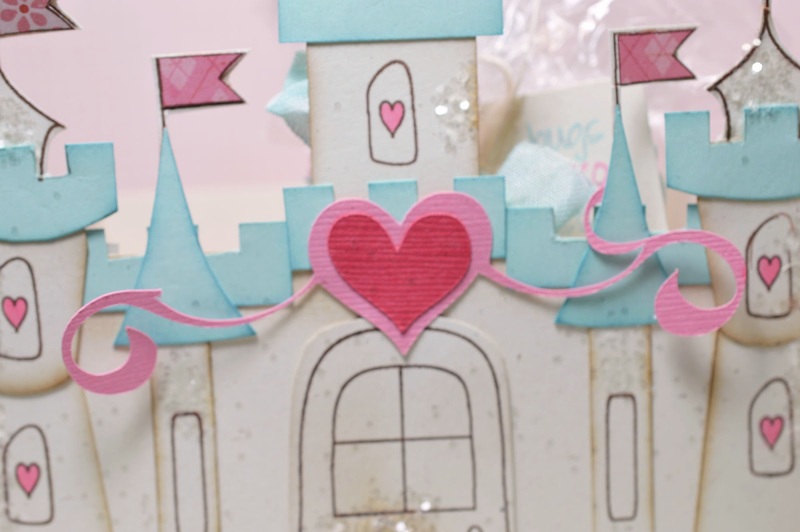 Today, I'm showing a castle treat box I created using one of the new stamp sets. I just used simple shapes to create the castle and then decorated it with the flags, windows, and door from the stamp set. I think this is perfect for a little girl's birthday or valentine's day. 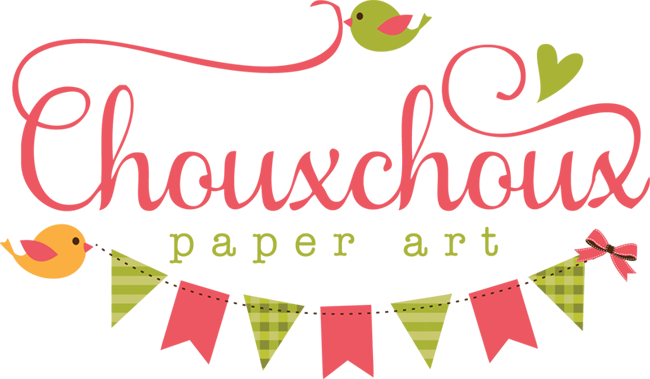 Check out the Paper Sweeties Blog again today for fun creations and all the new stamps will be available tomorrow at the store. Thank you for stopping by! 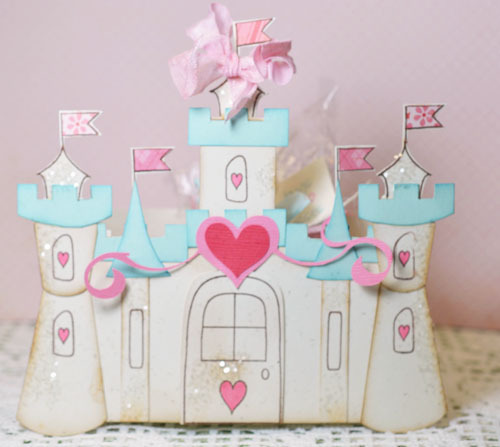 Soooooo cute Castle,,,,, so cuteeee,,,, woww,woww,wowww,,,,,love it. Lori, this castle is AMAZING!!! Eeek! That castle is amazing! Love the pretty colors - simply amazing! Oh, can I please live in your adorable castle Lori! The smallest room in the attic will do nicely for me, thank you ;-) Such a beautiful dwelling! This totally reminds me of my My Little Pony castle. Do you still have that at your house somewhere? I haven't thought of it in years! Wow...so clever, Lori! What a great treat box, I'm sure that any little girl would surely treasure this! Once again you have me smiling at my computer.. I just love this. 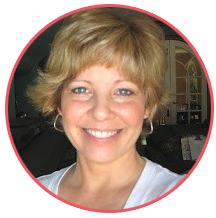 Wonderful and whimsical Lori - Saw it on MIM. Amazing. Wow! What a sweet adorable castle! It's perfect in every way...love it! Thud!!! Holy Cow Lori this is pure amazing! Seriously my jaw is still on my keyboard! There are no words to describe how totally fabulous this is! A Ride in a Coach, Princess? Treat You Like A Princess at Paper Sweeties! It's Paper Sweeties PreRelease Day!